After unveiling the 250GB Slim version of the Xbox 360 for Rs. 22,000 in August, Microsoft India has announced a barebones (without hard drive) version with 4GB internal flash memory for Rs. 15,000, which is still Rs. 3,000 more than the Arcade version priced at Rs. 12,000. Microsoft will start selling this version by the end of this month. The specifications are the same as the Slim with 45nm 3.2GHz Xenon PPC microprocessors and the same 500MHz ATI built Xenos GPU. It also features the same cooling setup with heatsink and two small fans, so it should be just as cool and quiet. 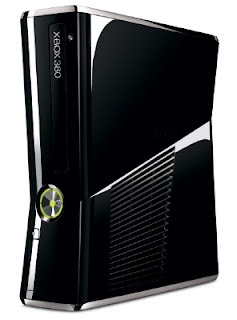 The 4GB Xbox 360 sports a dedicated Kinect port, five USB ports and onboard optical digital audio. This version of the console focuses on a wireless approach and accordingly has a Wi-Fi adaptor. It borrows the same glossy black chassis from the 250GB Slim model as well as touch-sensitive buttons for power and eject functions found on its elder sibling.